Time schedule subject to change according to number entries. We have removed entry standards in 2017. Registration ends June 5, 2017. All athlete times must be verified on Dyestat TFX. If a meet’s results have not been submitted to Dyestat, it must be so to mike@dyestat.com no later than June 5, 2017. Athletes in individual events must be entered with their first & last names and city of residence, rather than their high school affiliation. Entry fees are $20.00 per athlete for individual events. Entry fees must be paid during registration and are not refundable. Start lists will be posted here on Wednesday, June 8, 2017. The U.S. Army Midwest Distance Classic is a post-season meet for high school athletes. Since it is conducted after the high school track & field season, it is not sanctioned by the National High School Federation or the Illinois High School Athletic Association. 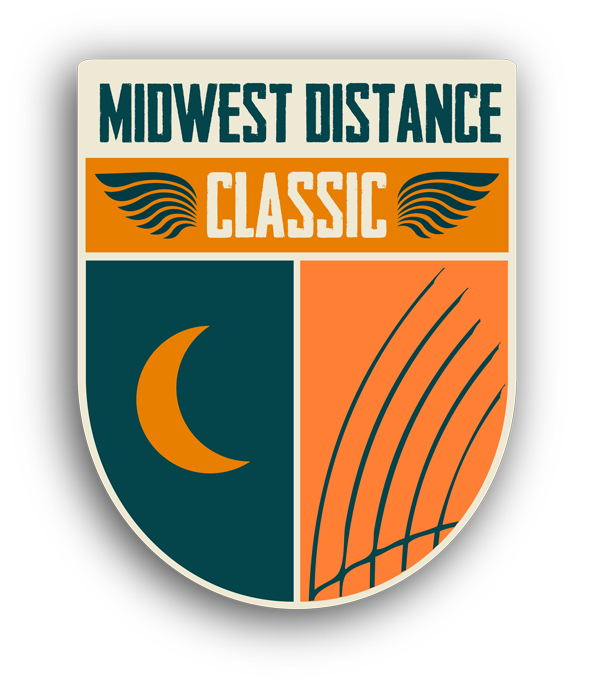 The U.S. Army Midwest Distance Classic is sanctioned by USA Track & Field in order to provide liability insurance for its local organizing committee, Benedictine University, and third parties that require it. However the U.S. Army Midwest Distance Classic is a high school meet, so it is being officiated by IHSA-certified officials and conducted under the National HS Federation Rules for Track & Field. In accordance with those rules, athletes do not represent their school or wear their school uniforms.